David Vitanza has been working in real estate development for 32 years, 25 of those with Schlosser Development Corporation (SDC). 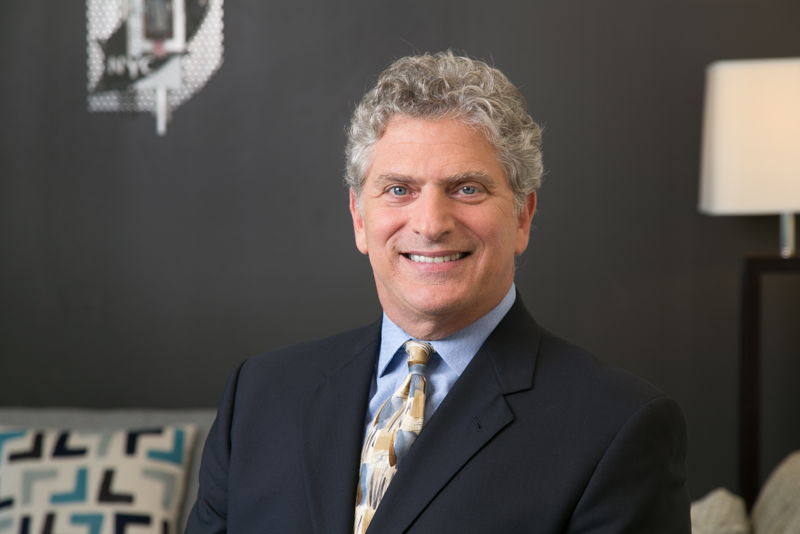 He began his career in land development with one of the largest home builders in the nation, but has focused on urban retail development for the last 20 years. David completed his MBA from the University of Texas at Austin in 1983 where he was Chairman of the annual Conference on Entrepreneurship held by the school’s Institute for Constructive Capitalism (IC2), now known as the Herb Kelleher Center for Entrepreneurship. In his role as Chair he worked closely with Dr. George Kozmetsky, former Dean of UT Graduate School of Business and founder of IC2 Institute. David is Director of New Project Development for SDC. Key accomplishments in Austin included procuring redevelopment entitlement for new office density and a joint parking garage at the 907 W Fifth St. In 2010, he initiated the rezoning of a vacant district parcel at the northeast corner of Shoal Creek at W. 6th Street, where height restrictions, view corridors and the floodplain were severely limiting the potential for redevelopment. He led the rezoning for the tract from DMU-120 feet of height limit, to DMU-Cure with 350 feet of height allowed and significantly more density. Along the way, SDC agreed to an unprecedented level of affordable housing contributions in lieu of on-site units. In recent years, David has led the SDC bidding efforts with redevelopment rights of high profile properties in Texas and elsewhere, including the Bull Creek tract owned by TxDot and the CapMetro tract in East Austin. David is a past board member of the West End Austin Alliance, a key factor in the development of the downtown Market District. He is married and has three sons, with whom he spends the majority of his time and energy.